i have a feeling that this is going to be a mighty lonely thread, so any one who is georgia or north carolina is welcome as well! still no masterpiece starscream, or ANY new TFs since the shipment about a month ago. i REALLY hope my wal-marts aren't holding out for Black Friday! found MP starscream LAST one on the shelf in south carolina's walmart. for reviews on any and all Transformer toylines, even ROTF toys, comics and guides. 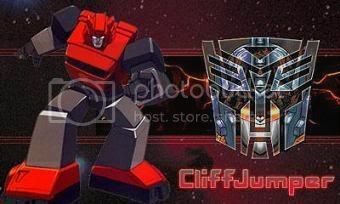 Allspark battle legends repaint CliffJumper VS. Recon Barricade are out in The United States. they've been selling those for years. 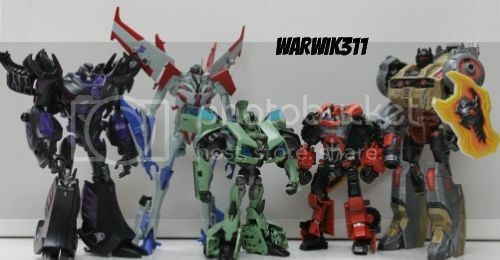 i found movie premium toys jazz, barricade and brawl. YEAH BRAWL I SWEAR!!! unicron sighted at spartanburg toy r us, had three. already got him. Motto: "I wanna boot some Decepticon right in his turbocharger!" The Kohl's on Woodruff Road in Greenville, Has 3 Sentinel Primes, 3 Elite Guard Bumblebees, and 2 Swoops. Picked up one Swoop, awesome!!!! Just got back from the Boiling Springs Wal-Mart on Highway 9, and they had 2 Classic Sideswipes, 1 Classic Silverstreak, and 1 Classic Ironhide. There may have been more, because the top shelf had several more Universe deluxe boxes, and Sideswipe was one of them. got new star wars Tfs general grievous (new mold) and tie bomber at spartanburg target. Wal Mart in Laurens, SC has Sentinel Prime. I snagged the last Swoop they had last week, but I also snagged the last Sentinel and they now have more. The Boiling Springs Wal-Mart on Highway 9 has all the new Universe Deluxes, Sideswipe, Sliver(Blue)streak, Ironhide, and Acid Storm. They also have to Treadbolts. The Wal-Mart in Westgate at the Dorman Center has one Treadbolt. Fantastic toy!! The Boiling Springs Wal-Mart has several 25th Anniversary G1 Optimus Primes. They're on the aisle after the Lego and Marvel figures. The Wal-Mart in Boiling Springs on Highway 9 has several Megatron, Grimlock, and Bandit Lockdown Activators. 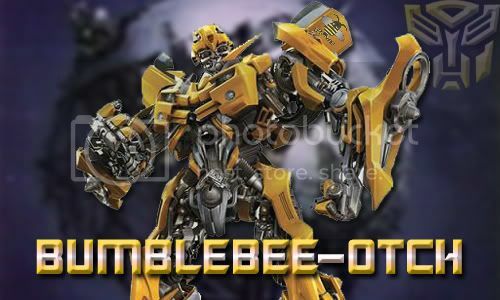 They also have several Universe Legends class Animated Primes, Bumblebees, and Prowls. Just got back from Target on Woodruff Rd in Greenville. I picked up an Animated Ultra Magnus and they had two more on the shelf. Didn't take note of anything else. The Target in Spartanburg has one Animated Ultra Magnus left. The Boiling Springs Walmart on Highway 9 has one animated Shockwave. They also had one Animated Skywarp, but I snatched him. Awesome toy. The Dorman Center Walmart in Spartanburg had 1 Animated Swindle, 1 Animated Skywarp, and at least 3 Animated Blazing Lockdowns. The Boiling Springs Walmart on Highway 9 has two Universe Dinobots and 1 Universe Smokescreen. Found and bought one Atomic Lugnut at the Target in Spartanburg. The Boiling Springs Walmart has two Legends Warpaths, and they also had one Legends Class Hot Rod and one legends class Wheelie. Great toys.